The 2014 Forest Hills Drive rapper is taking a break from the road. Yesterday was the first day of The Meadows Festival in Queens, New York. While The Weeknd had to pull out of his headlining slot last minute, J. Cole took the stage to give his New York fans even more bad news. The man who went double platinum with no features is finally taking a break from the road. In a fan video, J. Cole can be seen stopping midway through his set to earnestly tell his fans that his Meadows appearance would be the last for the while. “Before I get out of here, listen. 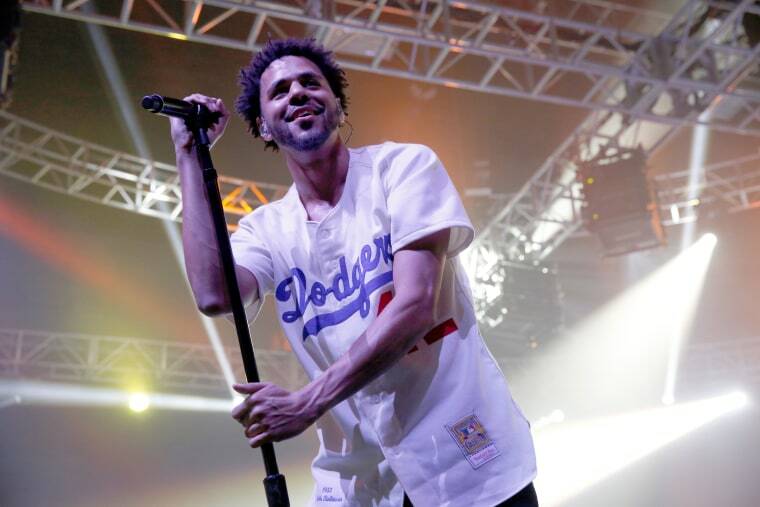 This is my last show for a very long time,” J. Cole announced. Immediately, fans started booing and a man can be heard asking, "New album?" Potentially, Cole could be taking the time to work on a 4th studio album and follow-up to 2014 Forest Hills Drive. View the announcement and clips of his performance below.